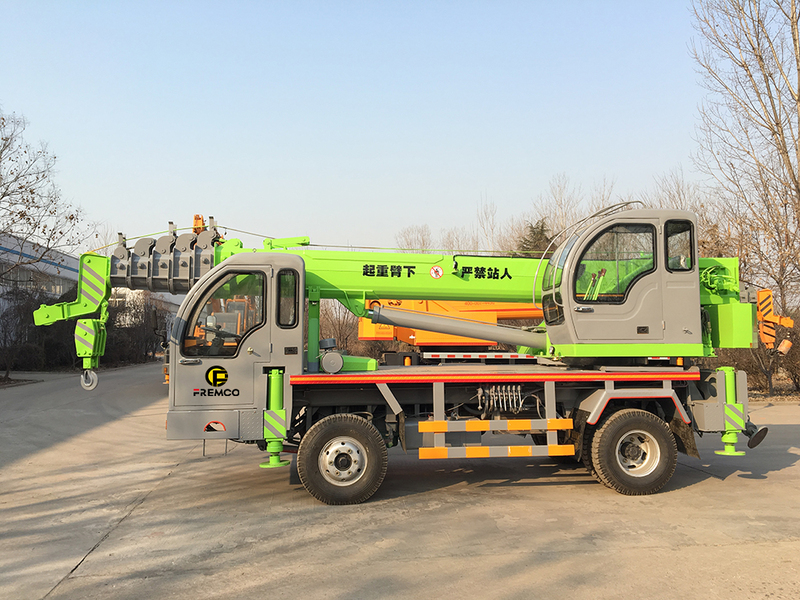 Telescopic Boom Truck Crane is a tyre truck crane advanced for its high power, speed, and excellent ability for climbing and high reach rising, forgoing working ranges. Pump system implicated with domestically famous Hydraulic Pump manufacturer, good performance in quick response for hoist, drop with high efficient, and energy saving. 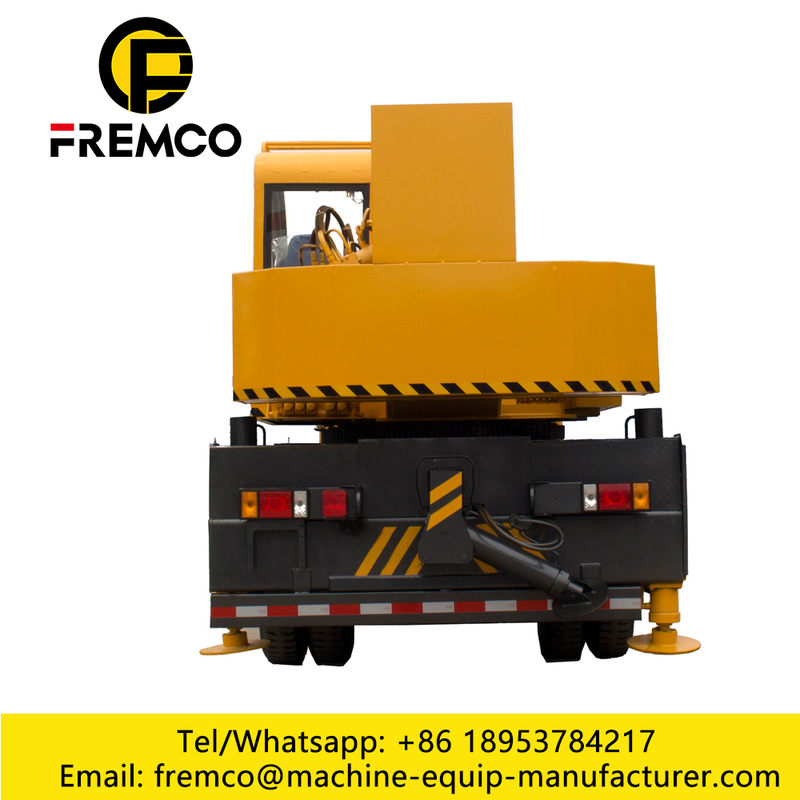 The crane truck also characterized in agility manipulates, maneuverable, and high safety. 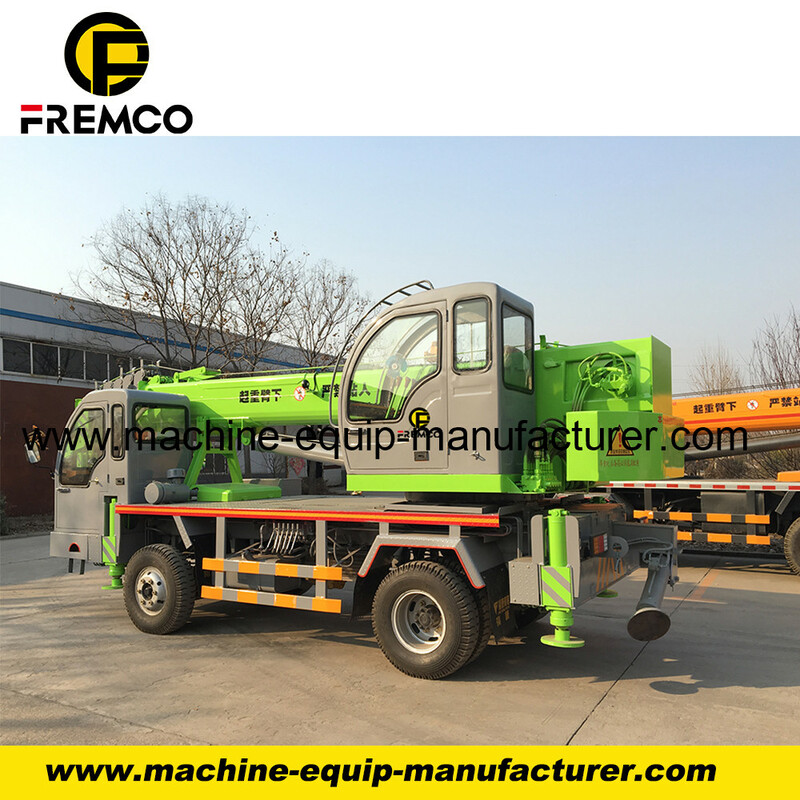 Mainly used for discharging and install ting work, specially, for field crane work, rescue, and station, port, storage and build area works . 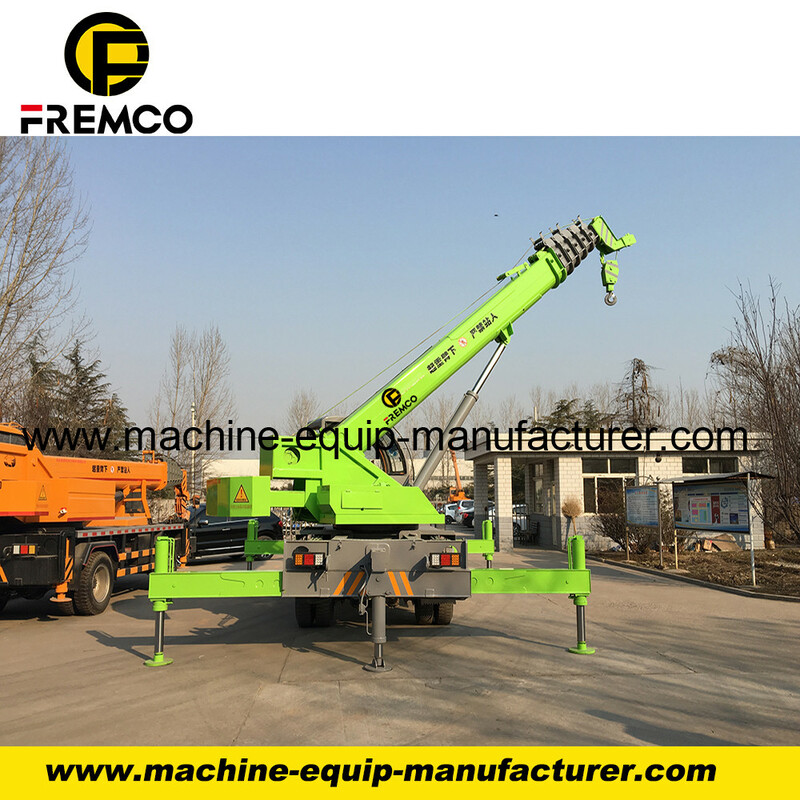 XCMG, Zoomlion truck crane is also can supply or used type, we also make OEM, welcome to visit our factory. We also can make OEM,Welcome to visit our factory. 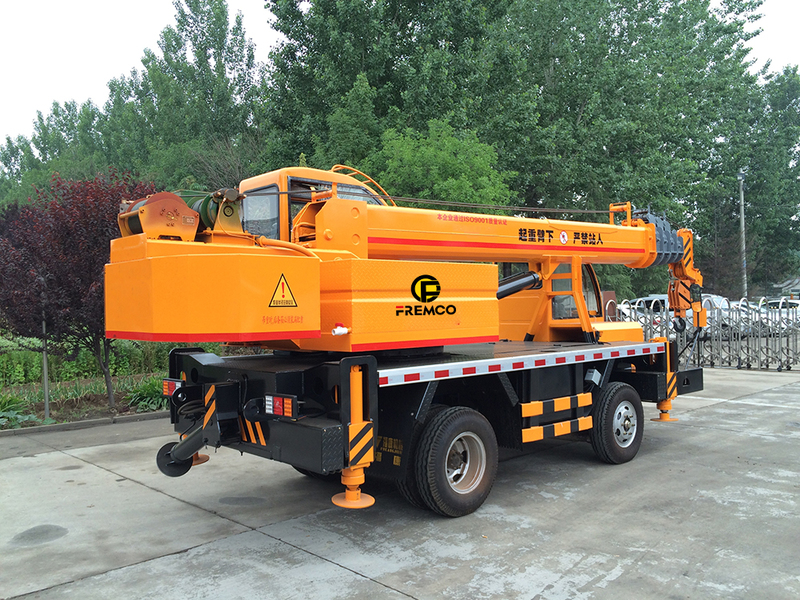 Looking for ideal Telescopic Boom Truck Crane Manufacturer & supplier ? We have a wide selection at great prices to help you get creative. All the Truck Crane Tyre are quality guaranteed. 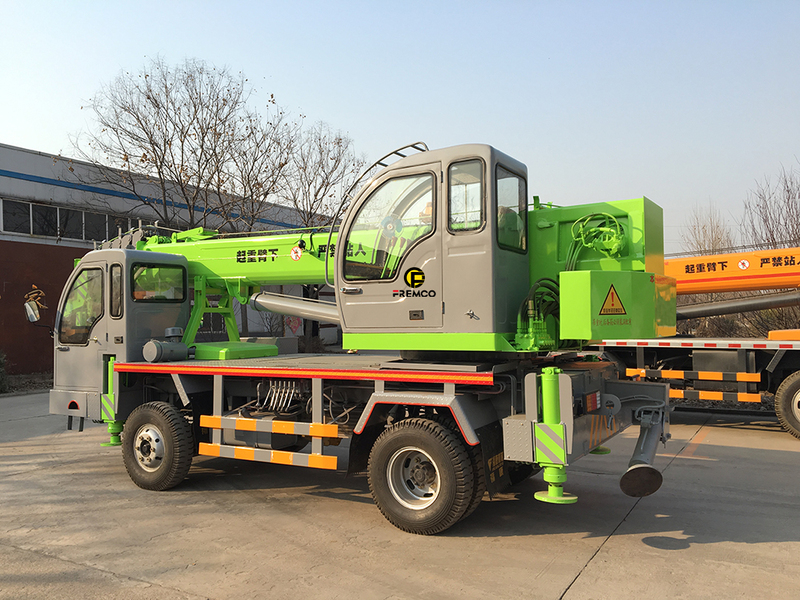 We are China Origin Factory of Truck Crane Zoomlion. If you have any question, please feel free to contact us.